Lessons are provided around Wigston, Oadby, Blaby, Market Harborough, Kibworth, Great Glen, and surrounding areas. 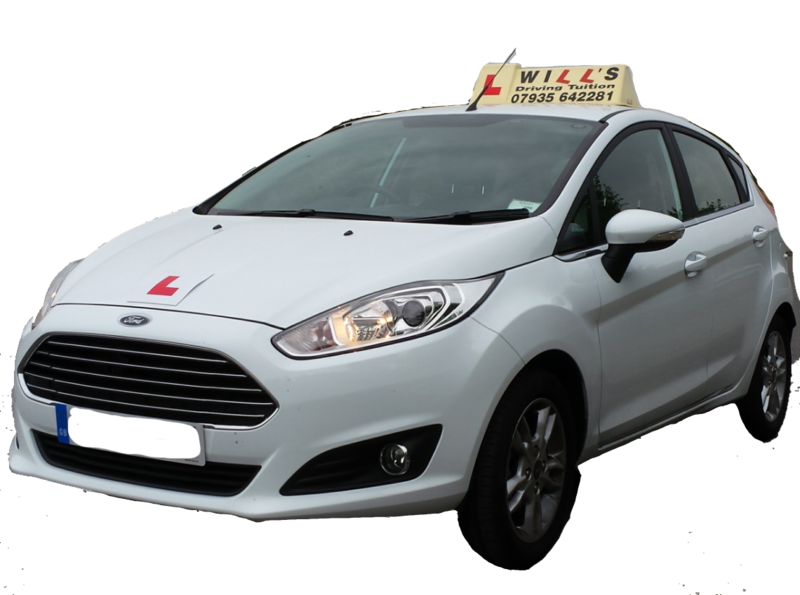 Call to find out if your area is covered.WILL's Driving Tuition provides lessons that are tailored to your needs to driving safely on the roads. Driving safely will help you pass the driving test with flying colours.